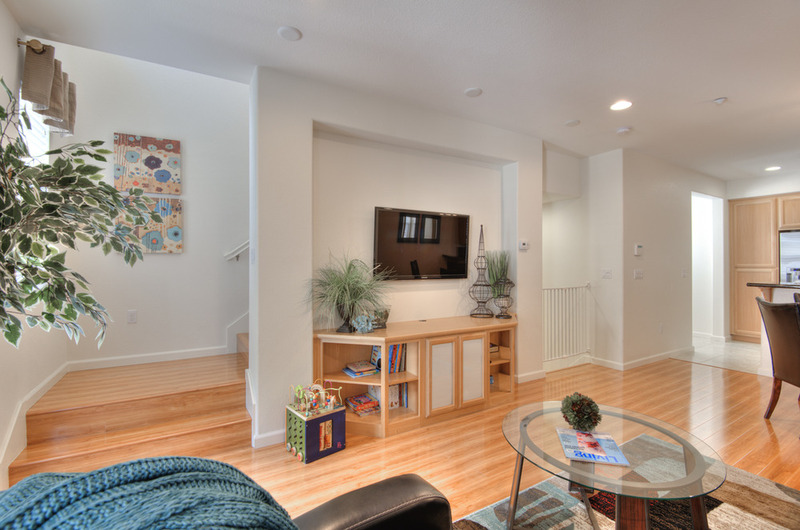 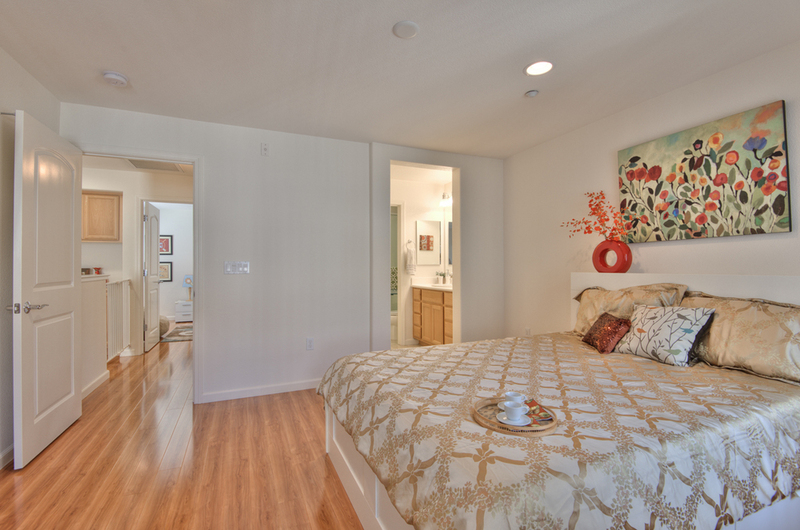 Beautiful tri-level Regent floorplan in The Montage. 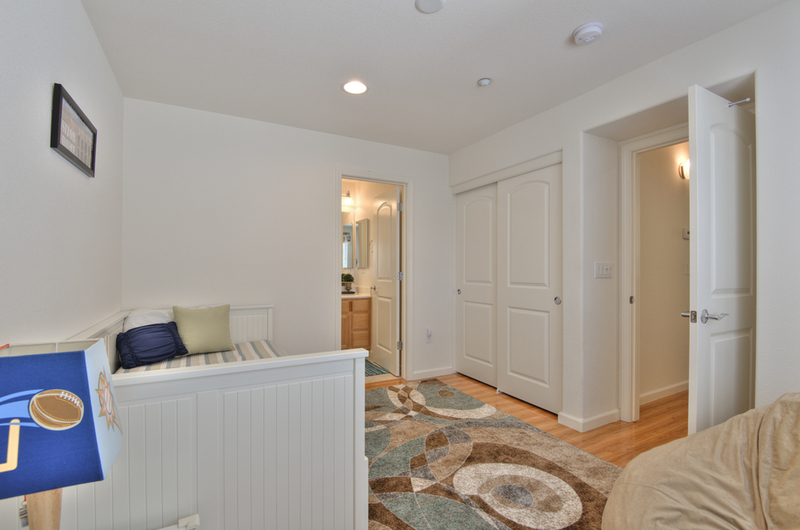 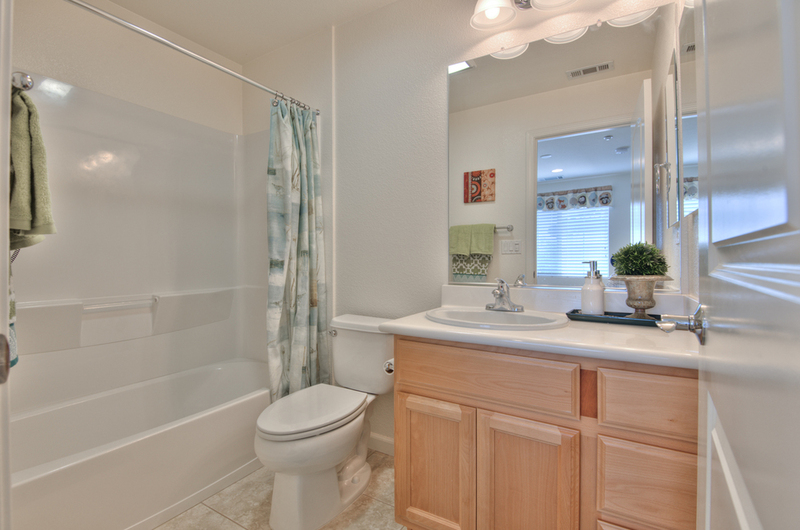 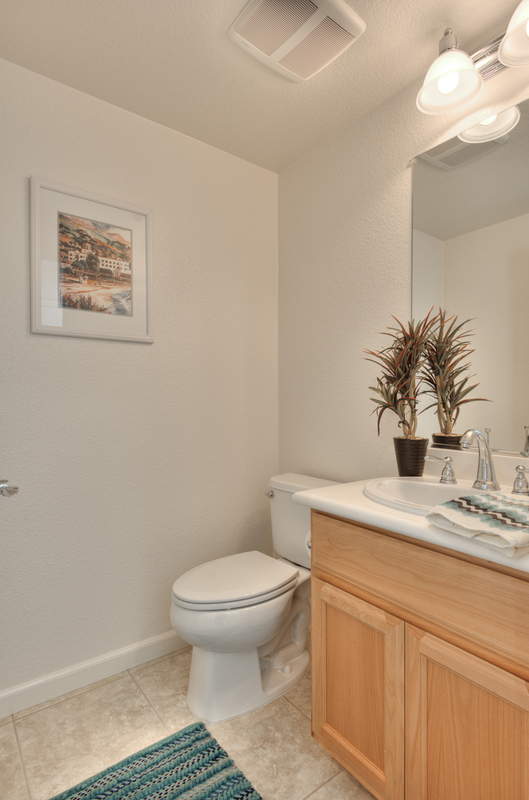 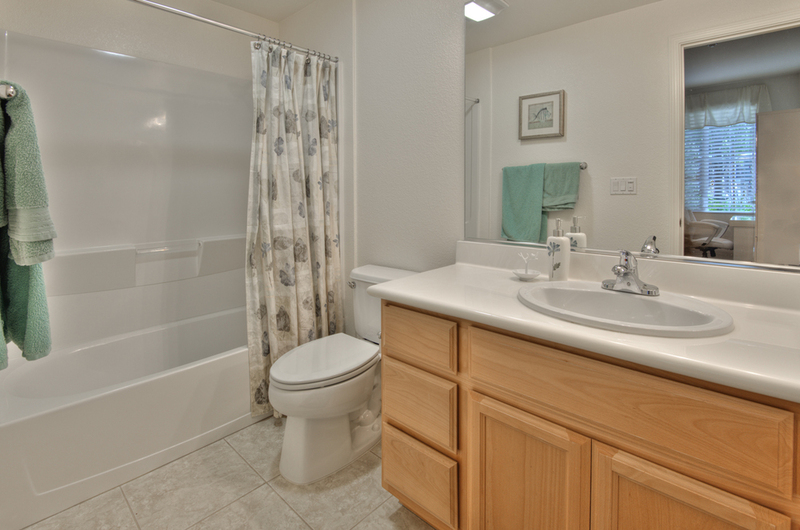 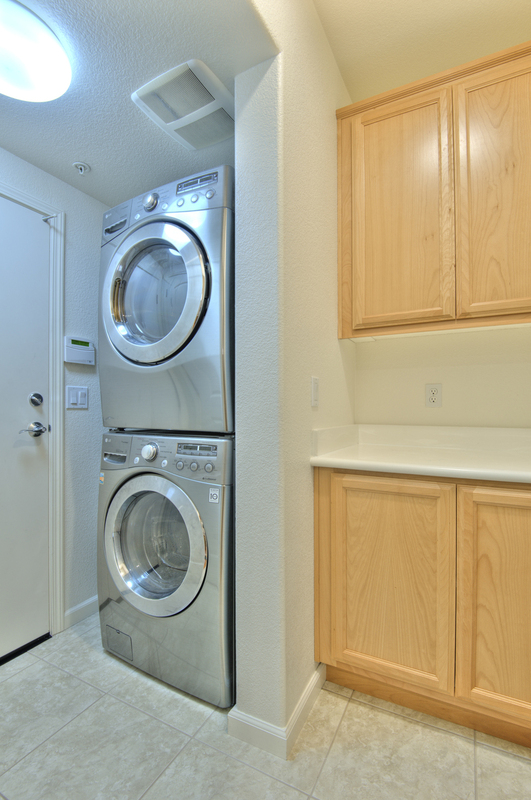 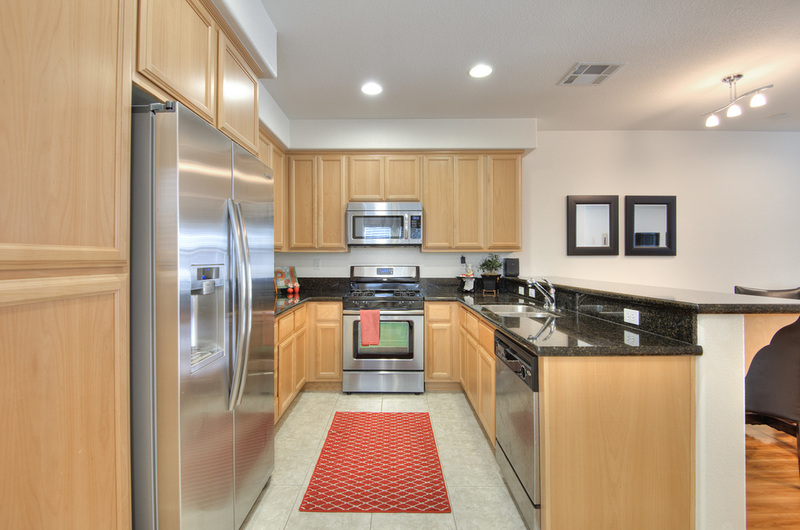 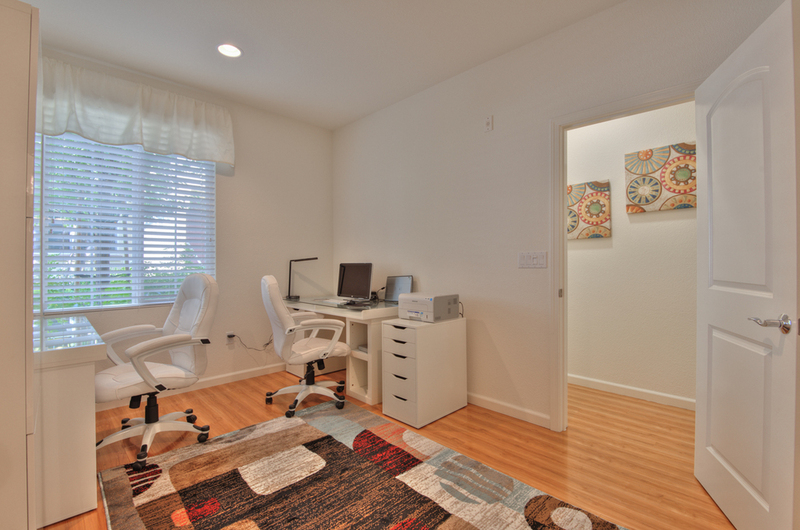 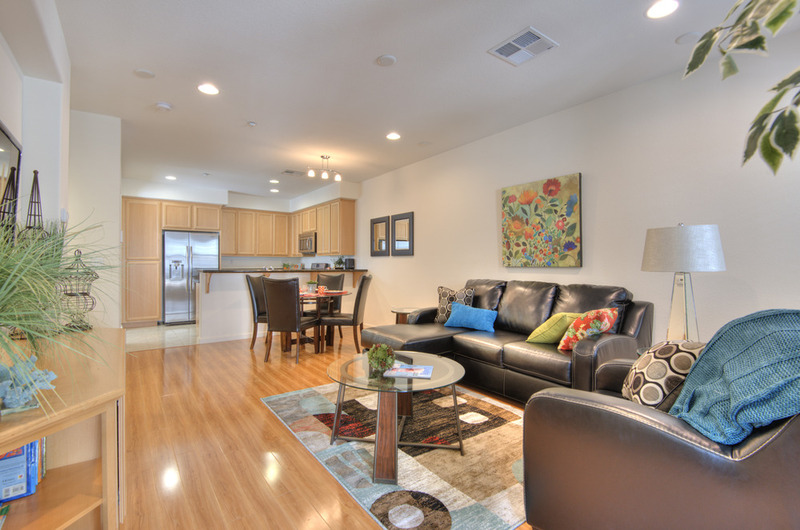 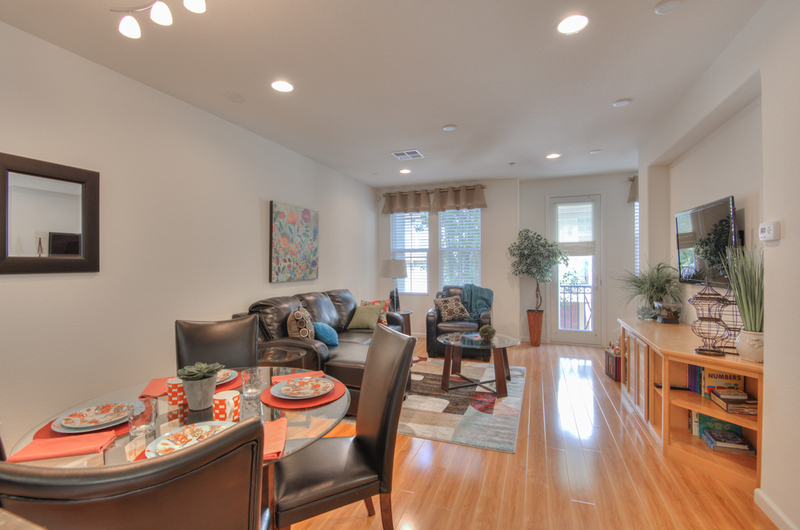 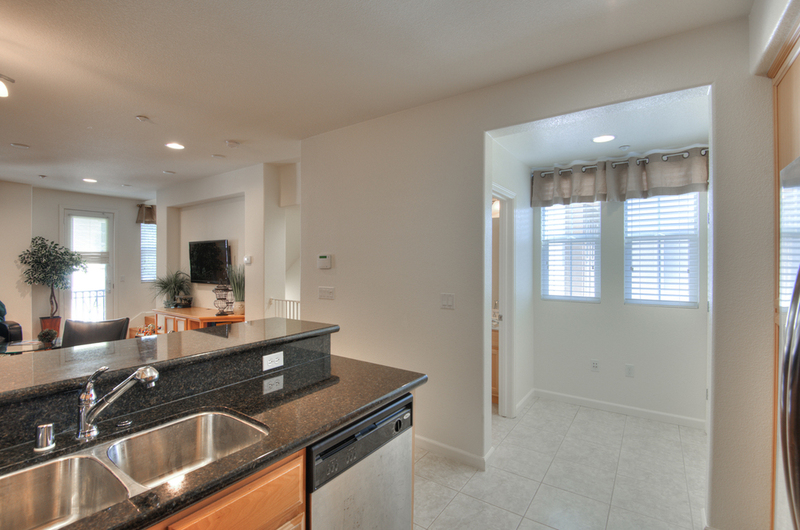 Granite countertops, stainless steel appliances, no carpeting with laminate wood flooring throughout, and more! 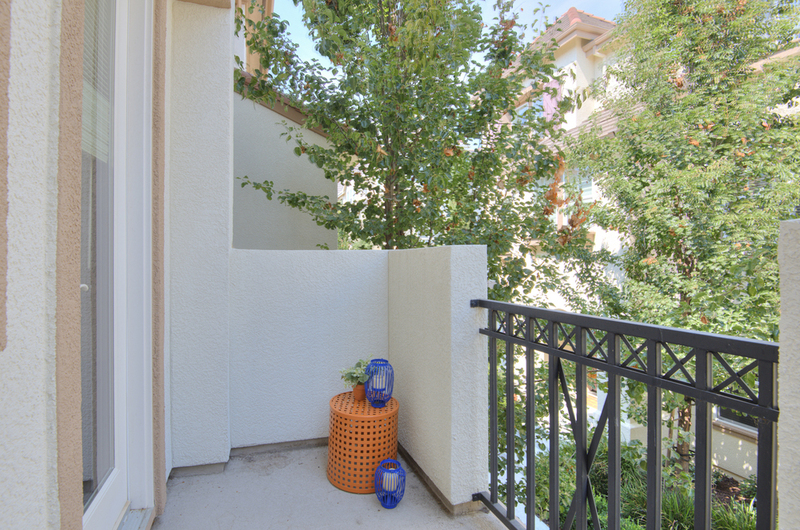 2 car attached side by side garage. 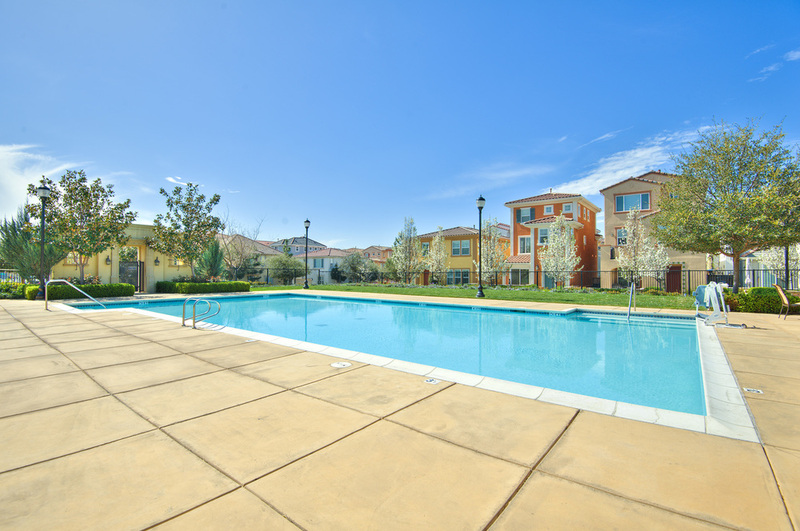 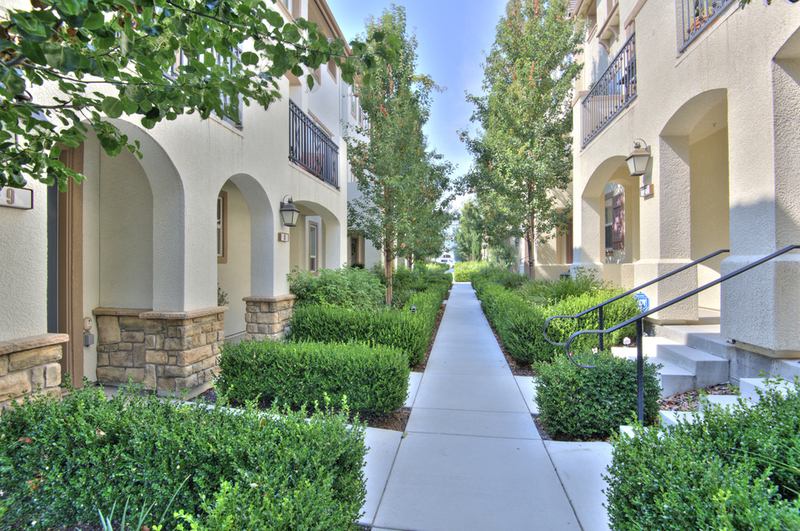 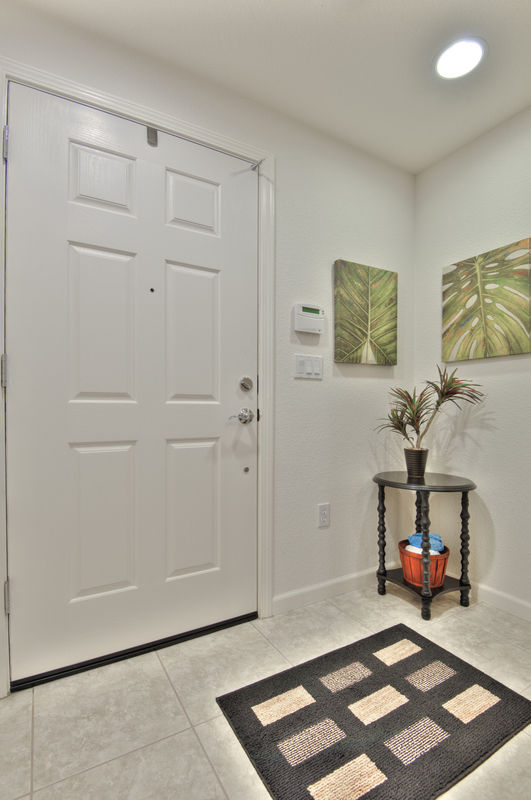 This community offers many amenities including a pool, clubhouse, gym, park, bbq’s and more.